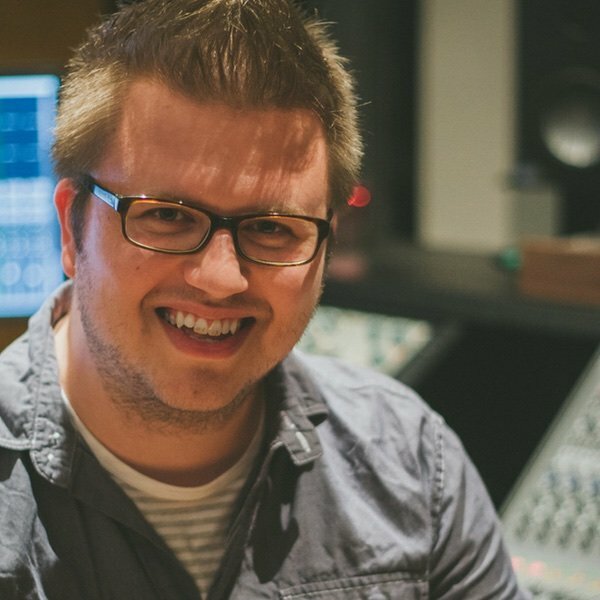 Will Doggett is a musician, sound designer, and Ableton Live Certified Trainer. He is focused on helping people get from the studio to the stage and has spent years using Ableton Live with bands on stage. His focus has been on how to integrate Live with a band for backing tracks, keys sounds, and controlling lights, lyrics and video. 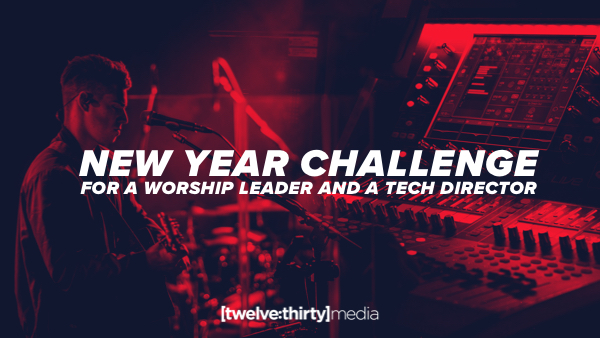 He’s been teaching others how to integrate Ableton into their setups since 2008 and has served as a Music Director, Creative Director and the Director of the Production Track at Ocean’s Edge School of Worship. 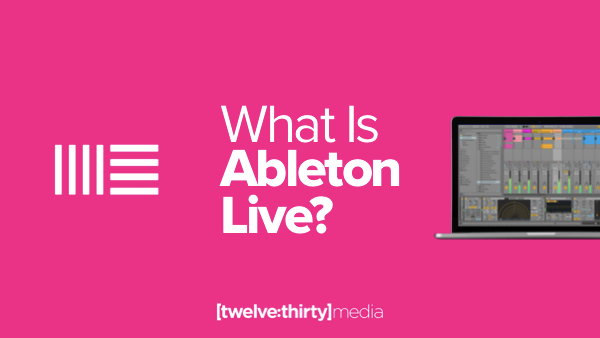 He’s passionate about making complex things simple, and showing musicians how to integrate Live into their workflows.